Phew… I feel like I’ve been on a roller coaster that never stops! 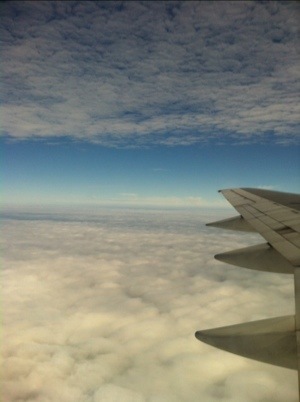 Whirlwind vacation and now I’ve been back for a very busy week at work and my out of work life. This week I’ve been nominated by 3 wonderful bloggers for 3 different blogger awards and of course I’m honored and humbled. 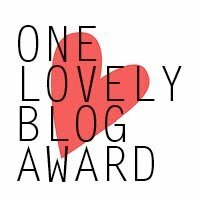 First up is the One Lovely Blog Award… nominated by MJ. I love her blog about life, kids growing up and her celebration as a naturalized American Citizen. Thank you, MJ for thinking of me!! 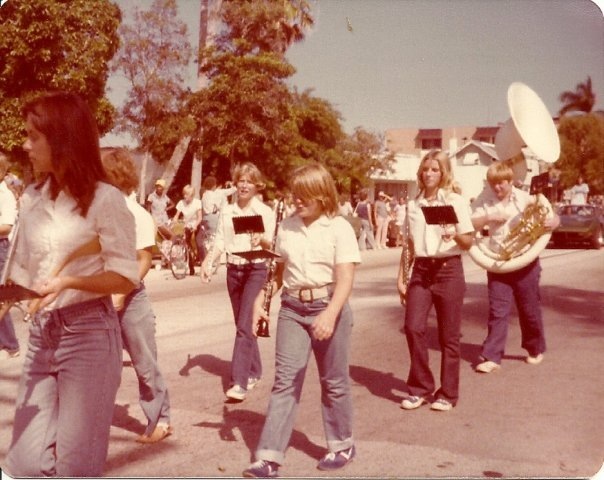 I’m Facebook friends with most of the other people in this photo and share a birthday with one of them… how awesome is it to have life long friends? 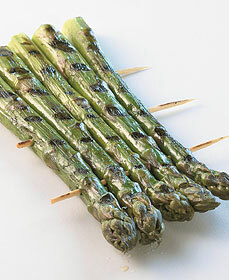 Grilled asparagus, lightly brushed with coconut oil and marinated with crushed garlic for a half hour before grilling… NOM! 3. I love reading crime novels and keeping notes of typos and emailing the author 🙂 I know… crazy stalker behavior, but I can’t help it… especially if I’ve spent the money on a hard cover… here’s the worst offender… yet my favorite author ever! 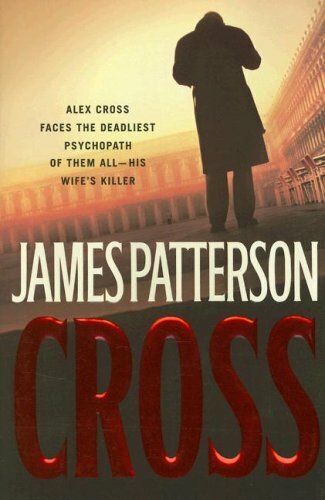 His character, Alex Cross, is my favorite book character… ever! 4. 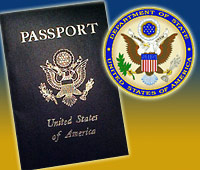 I’ve visited, according to my passport, 31 countries! I had to add 20+ pages in it 2 years ago, and now there are only 11 pages with nothing stamped on it. 7. I’m sarcastic… I don’t think this is a big surprise to most people that know me! 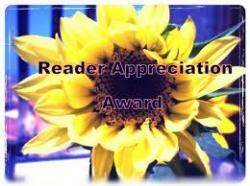 Next up, I was nominated by buddy Anna for the Reader Appreciation Award. Anna just celebrated her 49th birthday yesterday and is like a soul sister… we have so much in common! We’re going to do our first triathlon together next year in Wisconsin, along with trigrandmatry and Sandra… who are my triathlon inspiration! Anna’s blog is about her home grown organic garden, her weight loss journey and life in general… check her out! 3. Nominate as many bloggers as you like, Or 10, you pick the number. 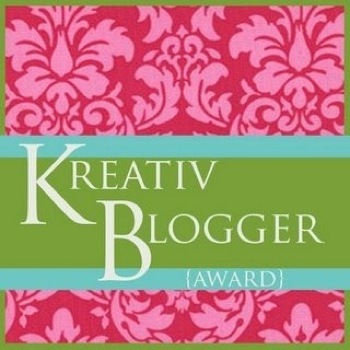 And then 3rd up… Constance at becomingshehulk nominated me for the Kreativ Blogger Award. 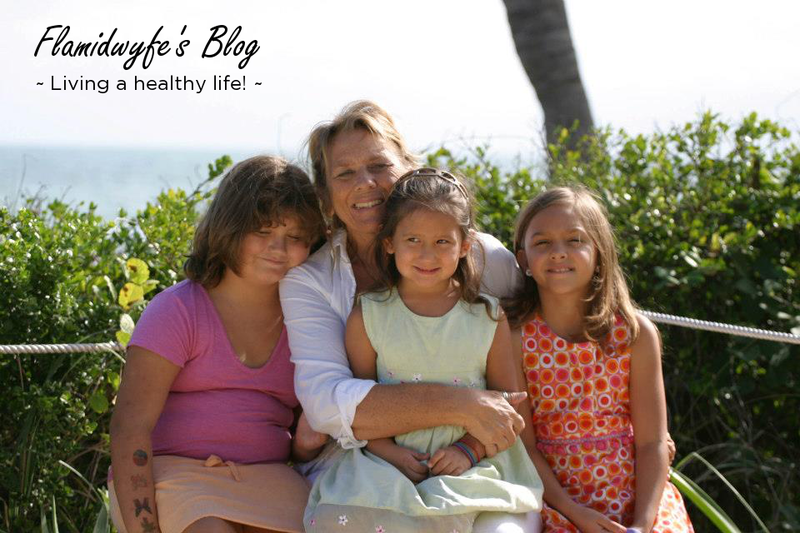 Constance is one of my Dukan heroes! She lost more than 110 pounds and has kept it off and is rockin’ her body with working towards competitions!!! She is an inspiration to many, many of us! Thank you to Anna, MJ and Constance for the nominations AND the support I’ve received from the 3 of you… my heart swells with appreciation!!! This entry was posted in Blogging, Life and tagged alex cross, asparagus recipe, awards, blog awards, blogging, clarinet, james patterson, kreativ blogger, one lovely blog, passport filled, postaday2012, reader appreciation by flamidwyfe. Bookmark the permalink. What a lovely award to receive! Glad your favourite animal is Koala, they are so beautiful to see in the wild! I love Koalas… when I visited Sydney I was able to hold one on a private tour of a sanctuary… this one was saved during a fire. They are stinky 😀 But oh so cuddly! #1, 2, 8 & 10 same same 🙂 did you say soul sister??!! xoxo You deserve each and every award Sandi Hurray for YOU!! Thanks, Anna 🙂 I’d say he same is true for you! This is terrifying. I email authors with corrections too. I thought I was the only weirdo in the world. I do it especially with textbooks/research and philosophy reads. I feel like, of all the things in the world, these two things should be spell checked to the end of time. Oh and you’re sarcastic? Noooo way, really? I thought the sun rose in the east and the sky was blue. Hearing you… OF ALL PEOPLE call ME an inspiration… that’s what pushes me to continue on my success, to keep working hard, to keep getting results and to achieve my dreams. Oh Constance, you are an amazing inspiration! I’ve read just about every word on your blogs!